Because I love you guys, I want to give you a heads-up on the project that I’ve been working on recently. Just us girls is coming to a tv near you soon and not the regular stuff. 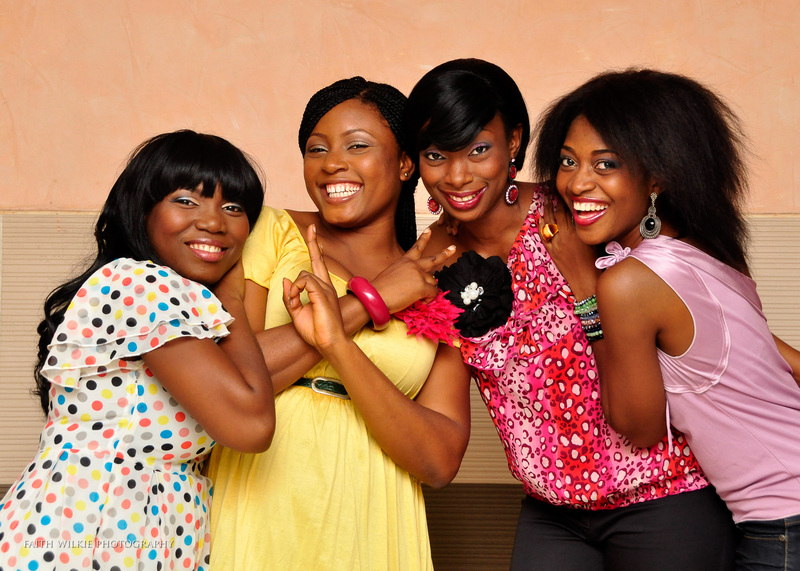 (L-R) onajite (jite), tessy, kayinsola and chukwukaima (kaima). 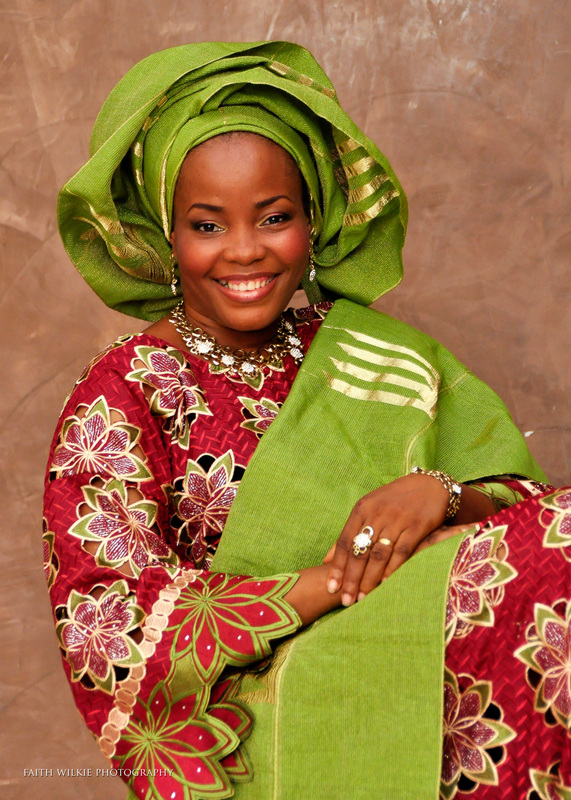 Pretty, dentist by profession and Yoruba by tribe. in her late twenties. 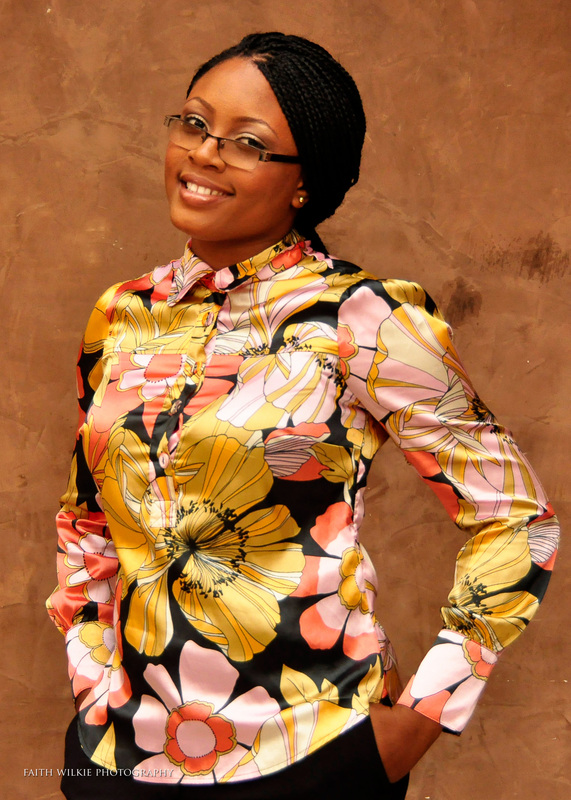 She is composed and confident, a Christian and comes from a rich background. She’s in a relationship but her Mother does not approve of it. She’s the mother hen of the house and seems to always have a solution or know the right things to say to people. She’s warm, kind and non-judgmental. 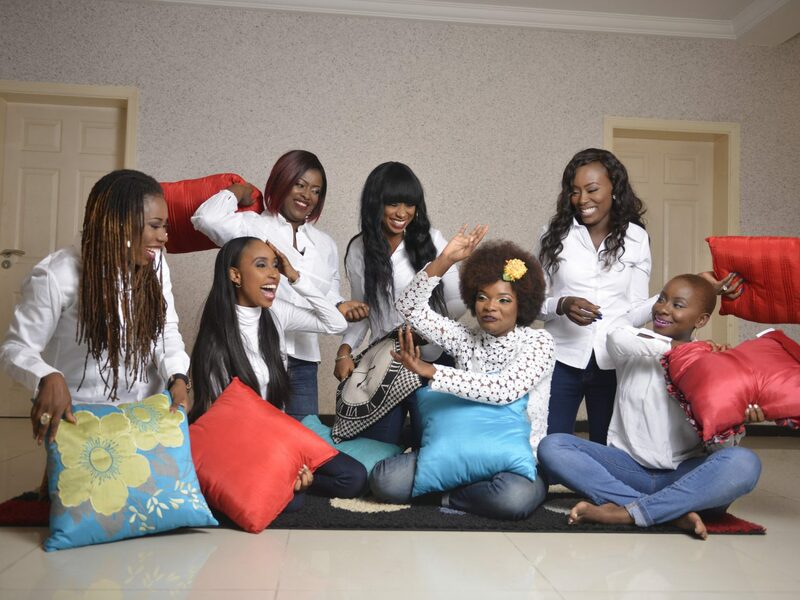 Kanyinsola looks like she has it altogether but does she? 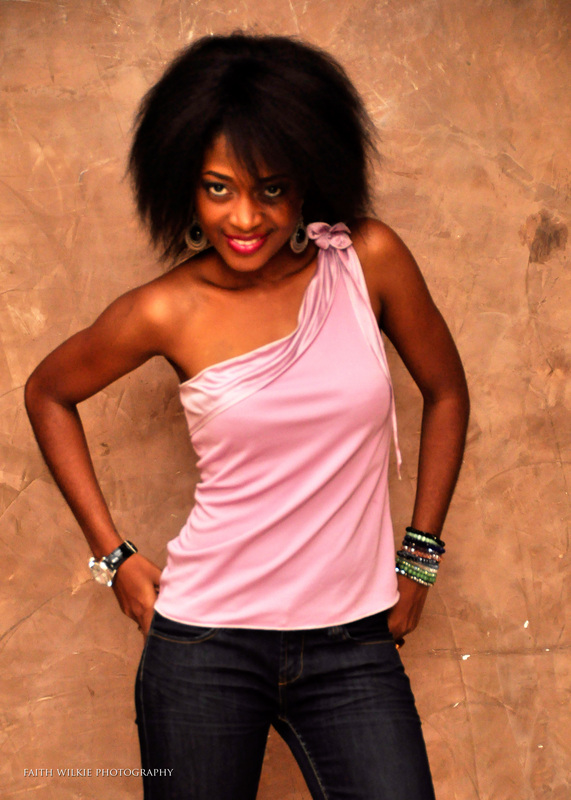 Tessy (Nkoli mbaebie): She’s around the same age as Kanyinsola and hails from the riverine area of nigeria. port harcourt to be precise. An artist by profession, she doesn’t earn much and thus cannot afford the luxuries that others can. She loves to cook and has been given the role of feeding the other flatmates. She’s a Christian but can be judgmental, has a low self esteem and is quite envious of the others (without knowing it), especially Kaima. Tessy is not in a relationship and that’s one more blow to her already low self esteem . Tessy has an older brother named Patrick. 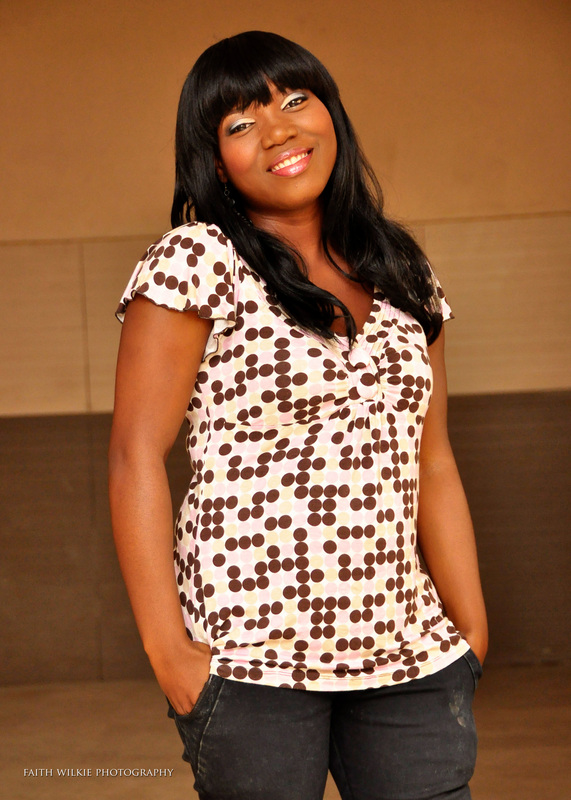 Jite (Glory Adekanmbi): She’s in her early thirties and a no nonsense person. a Christian who hails from the niger delta, and there’s definitely nothing diplomatic about her because of her choleric nature. She speaks her mind and gives her opinions without caring much for how you feel. A business woman by profession, she has made something of her life even though she comes from a humble background. She’s in a relationship but frustrated it’s not progressing as fast as she wants to the next level which is marriage. She’s under lots of pressure from her mother to get married quickly as time is passing her by. 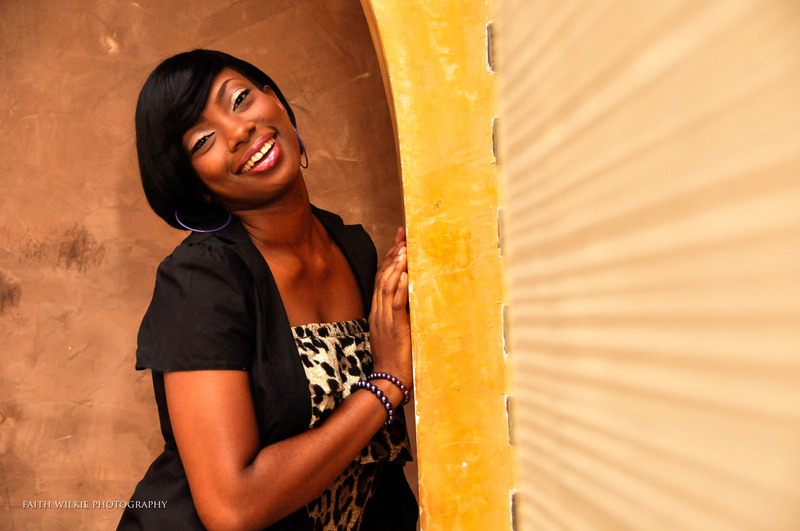 kaima (onyiye okonkwo): The youngest in the house, she’s in her early twenties and is Ibo by tribe. Born into a rich home, she’s spoilt and believes that everything should be done for her. Very pretty, she has a string of admirers she cares nothing for and aspires to be the next celebrity actress the world will see but generally, Kaima does nothing for a living. She lives off her parents who generously lavish her with money. Kaima comes into the house through Kanyinsola as they are family friends as time goes on It seems she’s developing an interest in Patrick, Tessy’s brother. unfortunately Tessy is not her biggest fan. Munachi (Mayowa Ojo): He’s about 30years old and a baker by profession (“fondly” called omonashi the kpopof fryer *serious yoruba accent*). 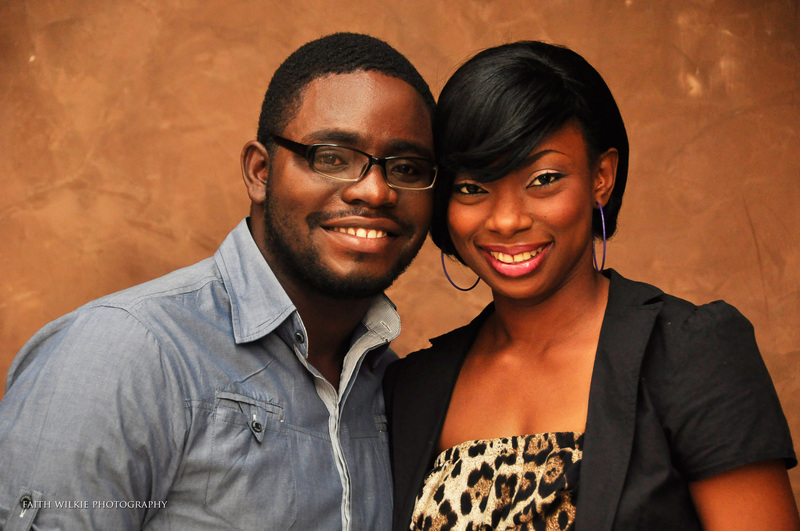 He is Kanyinsola’s fiancé but Ibo by tribe. It is obvious he loves her but they both have issues they need to deal with. 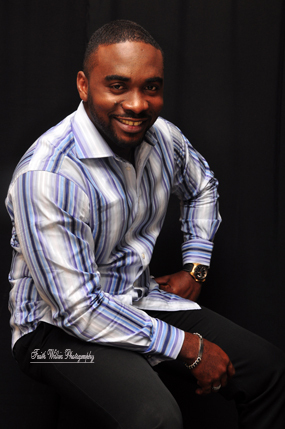 Patrick (uzor arukwe): He is Tessy’s brother and about 33 years. Funny, accommodating and amiable, it is always a delight for the girls to see him. He resides out of town and visits when he has business in town. It is obvious he loves his sister very much and cares for her. As for Kaima’s growing interest in him, he is oblivious….for now! Kanyin’s Mum (Funmi Arogundade): She’s about 45 years old (obviously looks great for her age), widowed but a woman of class and culture. She believes she knows what’s best for her daughter Kanyinsola and will do whatever it takes to make sure she has the best in life even though Kanyinsola might not think so. Because she’s a custodian of culture, she doesn’t want Kanyinsola to marry Munachi because he’s ibo and because of his profession. To her, Kanyinsola is way out of Munachi’s league. Jite’s Mum (chigo otefe): She’s about the same age as Kanyin’s mum but she’s local and very ‘Wafi’ in nature (you could call her the comedy relief). She wants her daughter to get married as quickly as possible because she believes a woman’s place is in the kitchen in her husband’s house, not making money. I CAN’T WAIT OOO, HOW SOON, MY SPIDY SENSES ARE ITCHING TO WATCH THE EPISODES! Pls send me your number on dccpastorm@gmail.com so we can send u an SMS whenever we have programmes. Is the programme on air now? Not yet love. Working on next year. this is wonderful i’d really love to be a part of this, do keep me posted. Dis great! Will be on d look out. More inspiration dear. Great idea. The church has to take over entertainment. Nollywood has gone haywire. 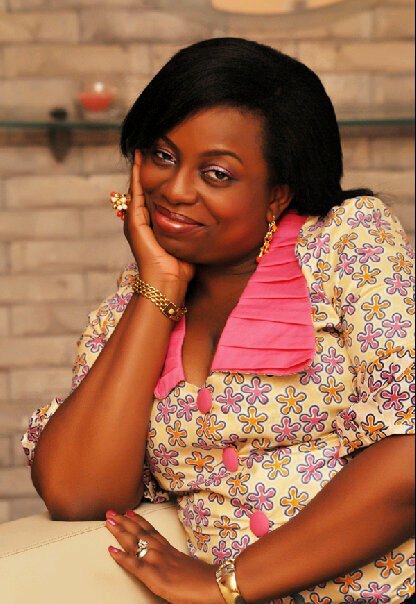 Is that my own Joyce Iboko? Wow. Am waiting and expecting. I need updates too.